Target got rid of kid-sized shopping carts after a backlash from shoppers who ridiculed them as irritating and even demonic. 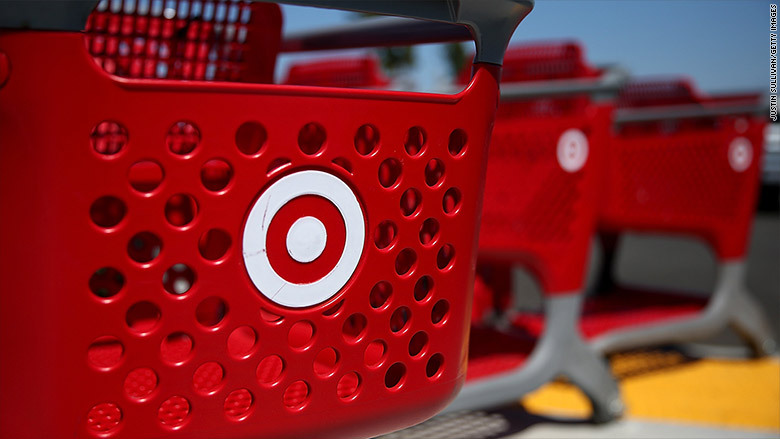 Target (TGT) introduced the kiddie carts in a handful of stores last year and expanded the test in New York and Minnesota last month. But they didn't last long. In fact, they're already gone. The backlash gained steam when Laura Rinas, a Minneapolis mother who writes the blog Laughing Without Limits, wrote that the newly introduced "vehicle of mass destruction" ruined her otherwise "magical" shopping experience at Target. Last week she started a movement called Moms Against Stupid Tiny Carts. Other shoppers quickly joined in. The anger seemed to stem from the recklessness of the carts' diminutive drivers. "My ankles are bruised from this," Sarah Jean Knox wrote on Twitter. "I'm looking at you @Target." "I share this mom's struggle!" Kara Stemig wrote. "BAN ALL KID CARTS!" Dear @Target re: kids carts - LOSE THEM or lose me as a customer. "Yes: So glad those demon mini carts are gone from Target," Sally Nankivell said in a tweet after the Target announcement. "Their drivers were a menace. Not everyone was happy to see them go. Other parents tweeted photos of their toddlers happily steering and loading up their little carts. Target removed the carts because of repeated complaints and is trying to figure out what to do with them, spokeswoman Molly Snyder said. Target will still offer carts for children with special needs, which it introduced last year. Rinas later wrote that she received some social media backlash of her own. "Did I deserve comments that called me lazy, that called my kids zombies, that decided I was some selfish sloth that decided to make life hard for everyone because I didn't get my way at a store that owes me nothing?" she wrote. She was also surprised how many people picked up on her blog. She told CNNMoney that she went from 10 readers to 250,000. "I am still taken aback by the response the blog has had, as well as any influence it may have had in Target's decision," she said in an email. "Apparently it resonated with lots of people!"